Leif Vaage was born and raised in British Columbia. 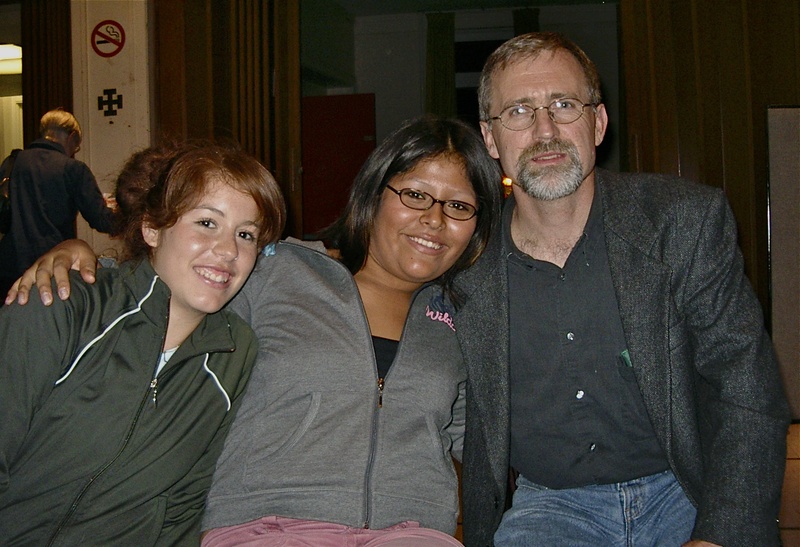 He is a Lutheran pastor and Professor of New Testament of Emmanuel College in Victoria University and the Toronto School of Theology, University of Toronto. He is the author and editor of several scholarly works in theology. 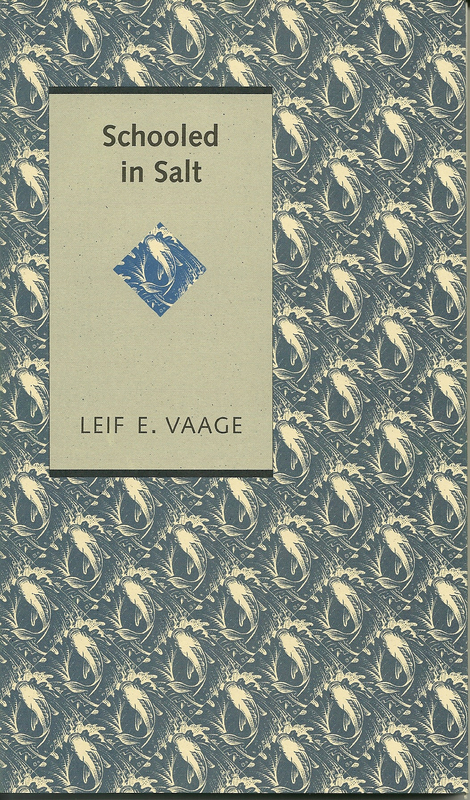 Vaage’s poetry also appears in Poetry as Liturgy (2007) and Anniversary Poems (2013). With his daughters at the launch reception. 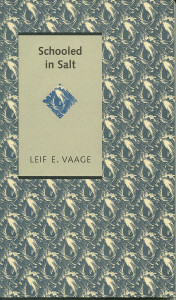 Leif is also a contributor to Poetry as Liturgy (2007) and Anniversary Poems (2013).